This is a timeline process planning ppt powerpoint presentation pictures brochure. This is a four stage process. The stages in this process are timeline, business, planning, management, process. Folks display acceptance of cultural differences due to our Timeline Process Planning Ppt PowerPoint Presentation Pictures Brochure. They learn to live in harmony. 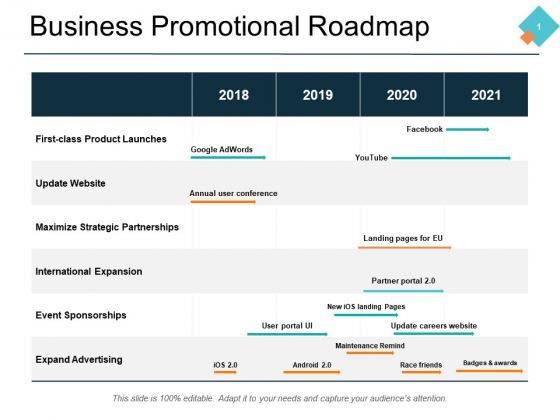 This is a business promotional roadmap ppt powerpoint presentation file graphic images. This is a four stage process. The stages in this process are timeline, management, strategy, analysis, marketing. Get appointed due to our Business Promotional Roadmap Ppt PowerPoint Presentation File Graphic Images. Ensure you are chosen to do the job. 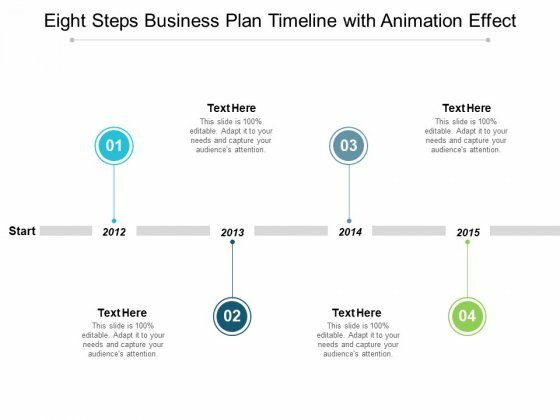 This is a eight steps business plan timeline with animation effect ppt powerpoint presentation infographic template smartart. This is a four stage process. The stages in this process are animation timeline, animation roadmap, animation linear process. 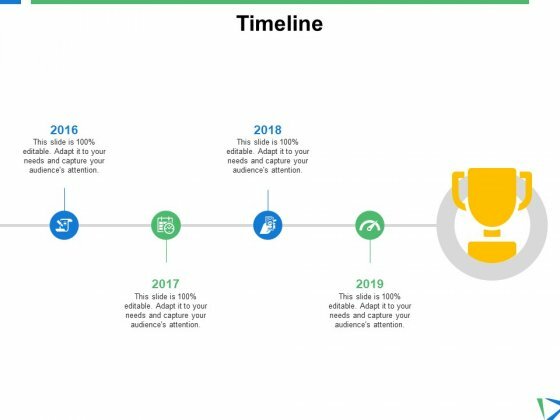 Give folks inputs on being happy with our Eight Steps Business Plan Timeline With Animation Effect Ppt PowerPoint Presentation Infographic Template Smartart. Counsel them on how to live. 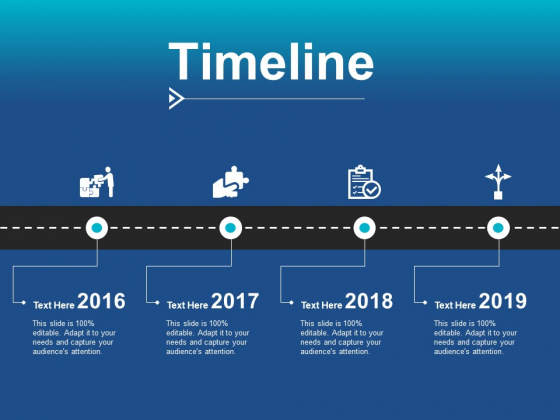 This is a animated timeline infographics with eight options ppt powerpoint presentation slides themes. This is a four stage process. The stages in this process are animation timeline, animation roadmap, animation linear process. 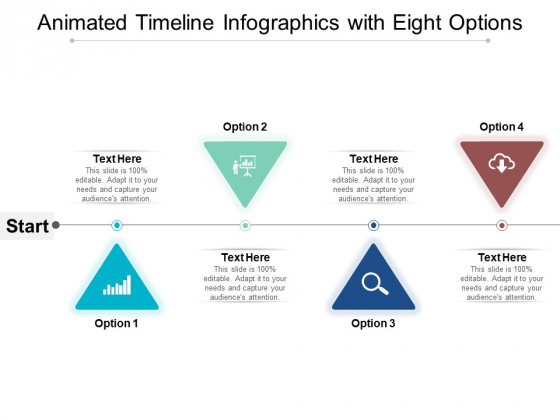 Bring around the hard liners with our Animated Timeline Infographics With Eight Options Ppt PowerPoint Presentation Slides Themes. Influence them to imbibe liberal ideas. This is a timeline planning process ppt powerpoint presentation professional guidelines. This is a four stage process. The stages in this process are timeline, business, planning, management, process. Create a list to follow with our Timeline Planning Process Ppt PowerPoint Presentation Professional Guidelines. Issue clear guidelines on doing the job. 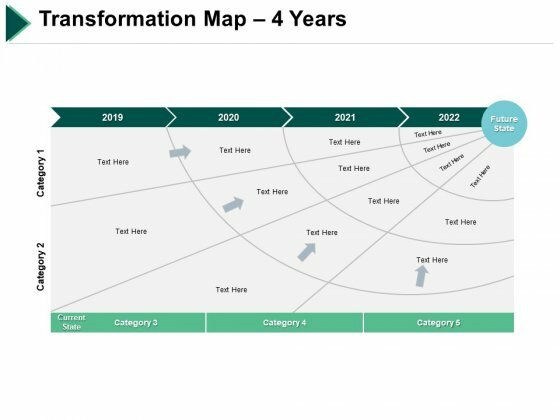 This is a transformation map 4 years marketing ppt powerpoint presentation layouts ideas. This is a four stage process. The stages in this process are timeline, process, management, planning, business. Boost feelings of devotion with our Transformation Map 4 Years Marketing Ppt PowerPoint Presentation Layouts Ideas. Give the loyal a leg up.